We’ve all seen it either on YouTube or on the street. Either way there is a lot to be said an even more opinions on what could or should be done in the case of one. Depending on your training, experiences, personality and genetics this opinion will likely be different that the person next to you. Well, here you couldn’t have two people more different in each of those categories listed above. So lets talk about the most common strike in street fights. The “haymaker”. It’s a punch coming from the striker’s right hand (if they’re a righty) and makes a big rainbow movement that would, in theory, make contact with your left ear or side of the face. Let’s see how our two coaches differ in opinions on their response to the attack. Coach Lonnie: In my experience in striking arts (Muay Thai in particular) I see this attack as an opportunity to do a few things. First, you must close the distance with proper footwork and move in the pocket of attack with a high guard. Moving in will neutralize the punch and make the attacker miss long allowing you to apply a proper 50/50 clinch. Once the clinch is applied a series of two knee strikes will follow. Right knee first while pulling in which will illicit them to pull back. Once you fee this pull back release, apply the clinch pull again a strike with another powerful right knee. Coach Chris: Good call Lonnie with closing, I too would close, however I would cover and roll slightly out of the strike as I shoot in for a take down, likely a double leg or head outside single. Occasionally with a strong lead from the guy striking, they move past the point of good takedown set up, that’s where hip hug or body lock is needed, that’s a pretty great set up for a supplex but I’m not great at those. I would lift, catch a leg and toss them on their back. Once the guy is down I’m going to pass the legs (if need be) and work to knee on belly. At which point from an on the top position I can choose an appropriate attack, strikes or chokes. Coach Lonnie: Chris, I see the approach you have here and I would concur except the fact that I don’t know if the striker has his buddies around. Lowering my height below the wait of others in a street scenario scares. In the chance have friends around I would add a provision to my previous approach that would look something like this. The haymaker is on its way. As you close the distance and secure the clinch you still deliver the two knees but then perform a quarter-turn. Keeping the attackers head low and placing between you and his potential clan. This gives me a chance to observe and orient myself, decide what to do next and act accordingly. This could be another strike and escape or place myself in a position to negotiate. Coach Chris: Too true, buddies are always a concern, hence knee on belly, to me it’s a more upright top control position. Knee on belly will afford me the most situational awareness and still provide a good measure of control and ability to move dynamically. In addition, if he has no buddies around and it’s a mano-e-mano event then I have the ability to employ many different Jiu-Jitsu tactics like armbars, darce chokes and even a ground and pound method of striking. As you’re reading this you may be seeing each model play out in your head like a video game and you may think it sounds fairly easy to apply should the situation arise. The fact is there are a few things that need to happen before you’re able to actually pull this off in a real-life situation. First, you must have the endurance to withstand the stress and adrenaline dump that will occur when you’re faced with a physical altercation. Second, you need to have the ability to quickly retrieve these techniques at a moments notice and third you must have the ability to create actual violence to another person. In short you must train. Training should happen at least three days per week and be paired with some form of strength training as well. 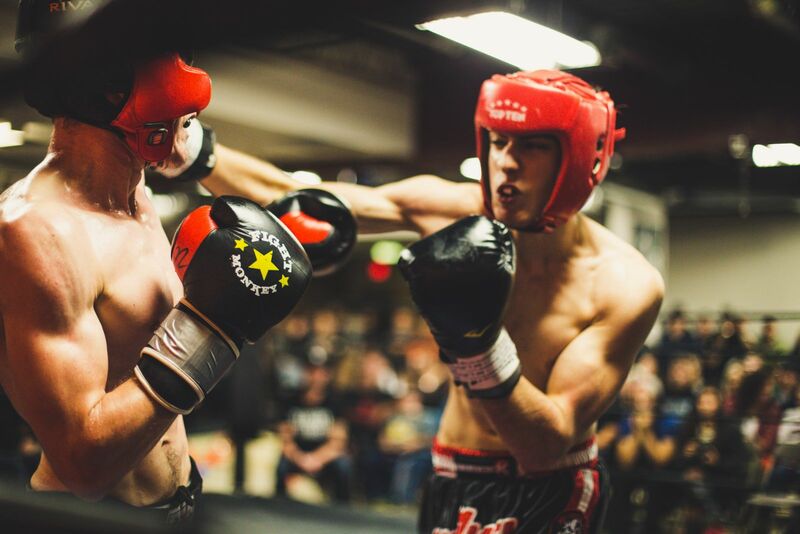 At Dragon Gym we have the facility and ability to give you exactly what you need to be confident and successful in a scenario similar to the one we touched on above and everyday new people just like you start in one of our adult martial arts programs. All of our students start with a free, no obligation orientation and intro lesson. Just CLICK HERE to book it online.